WE ARE NEVER OUT OF STOCK FOR GIFT CARDS, BUT WE CAN HAVE TECHNICAL DIFFICULTIES. PLEASE CALL THE CENTER AT 508.359.7400 TO ORDER GIFT CARDS VIA PHONE. 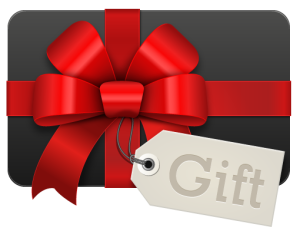 Purchase that special someone in your life a Gift Certificate from Holistic Wellness Center – for any occasion. Please complete the form below in the PRODUCT DESCRIPTION with any special instructions – so we know who to send it to – or if we should hold it at the center. 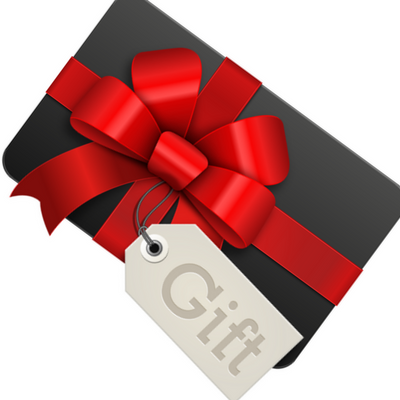 PLEASE NOTE: Gift certificates are NON-refundable and can be returned for store credit only. The Holistic Wellness Center is a purveyor of Fair Trade merchandise. We support sustainable community development by ensuring that the artisans making our products are compensated with fair living wages. By choosing to purchase from the Holistic Wellness Center, you are helping to eradicate global poverty and promote social justice.